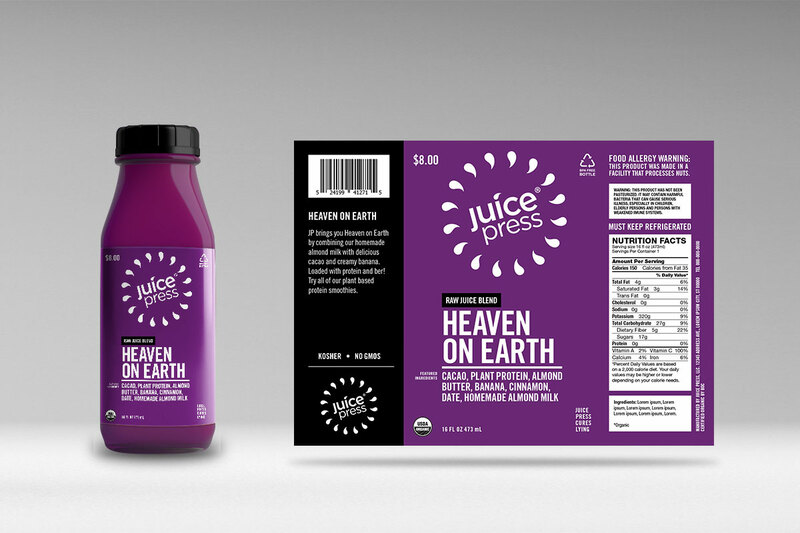 Juice Press wants to be the most trusted brand on the planet. 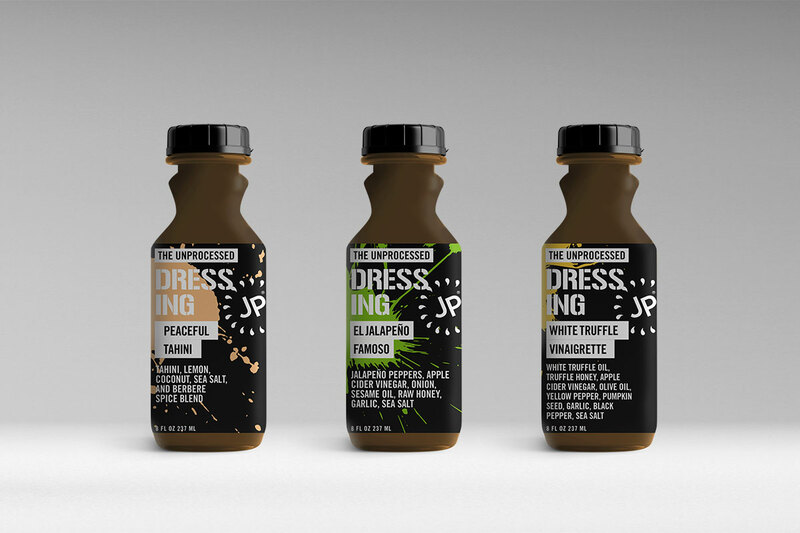 We created a brand positioning beyond juice by asking people to cleanse their bodies of more: big food, big pharma, big media, big politics in their lives. 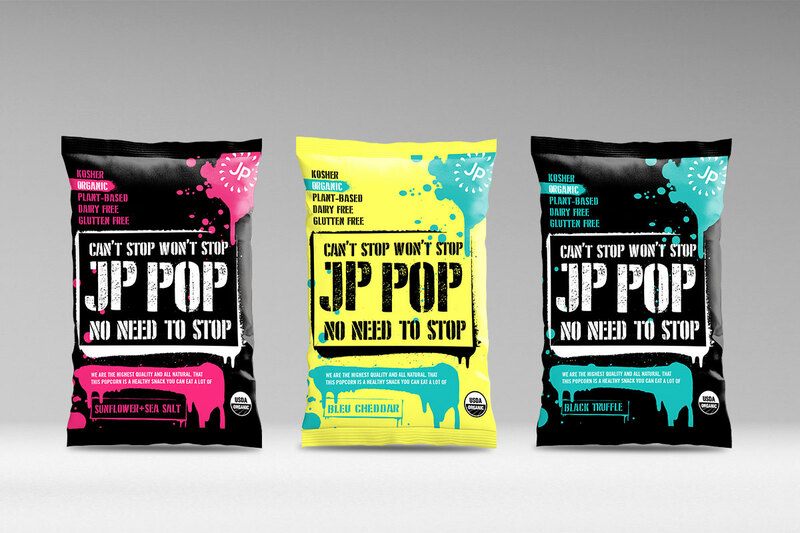 We started by creating a bold, streamlined visual ID system for all of their products. 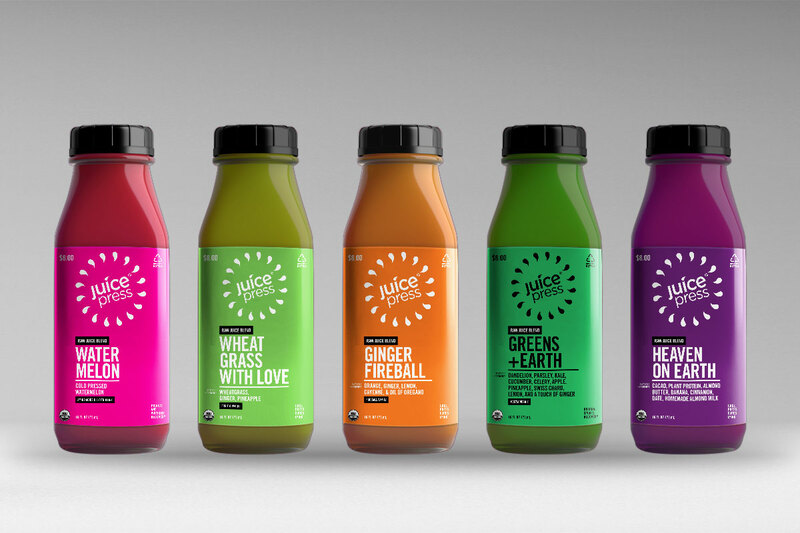 Juice Press expanded into new markets: New York, Boston, D.C. and Seattle (with more to come).